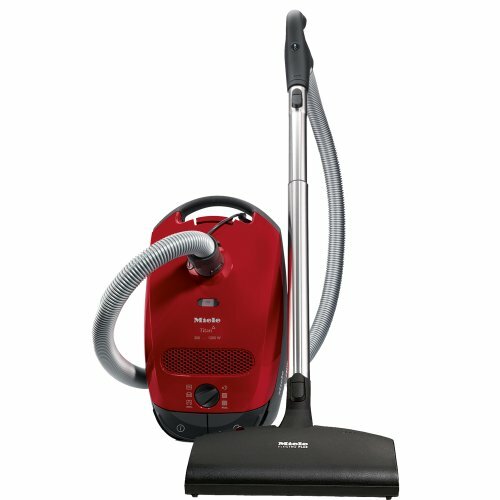 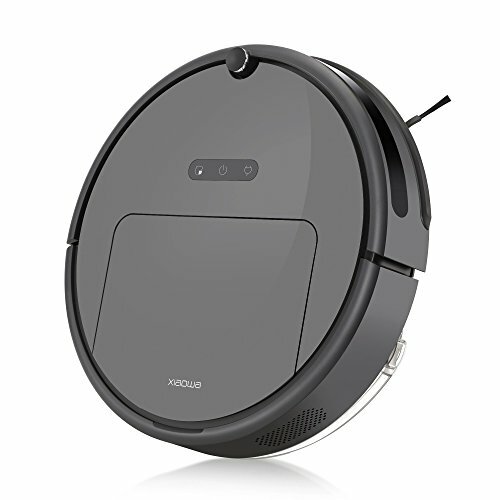 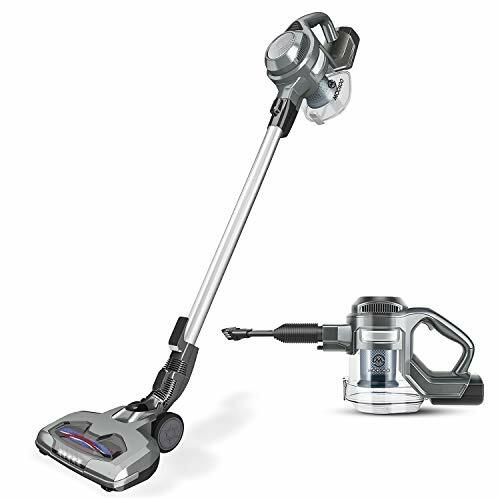 With the Bissell hard floor Expert multi-cyclonic, you have a powerful, maneuverable canister that makes cleaning and effortless task. 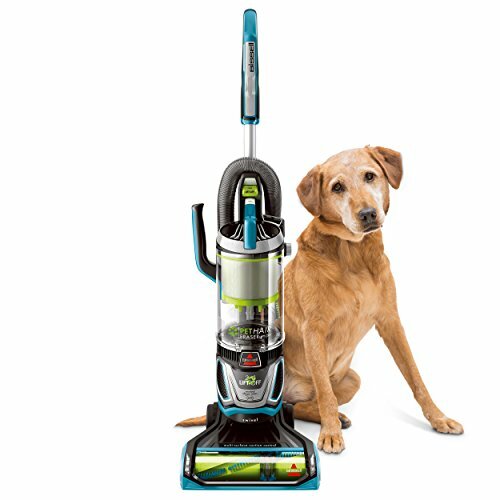 The specialized hard floor Turbine foot is designed for powerful Pickup of pet hair, dirt and other debris, while protecting your floors you love. 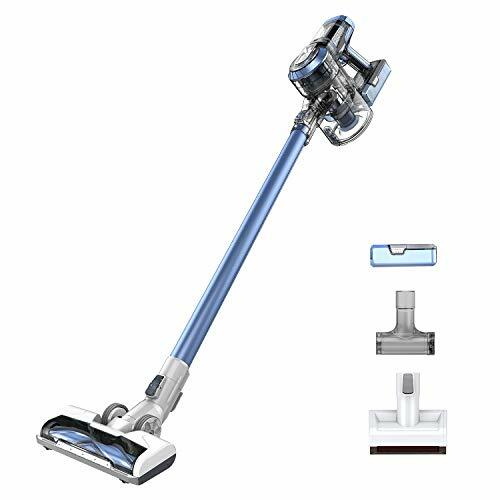 The metal Telescoping wand allows you to comfortably maneuver around and under furniture and also clean hard to reach areas such as drapes and ceilings. 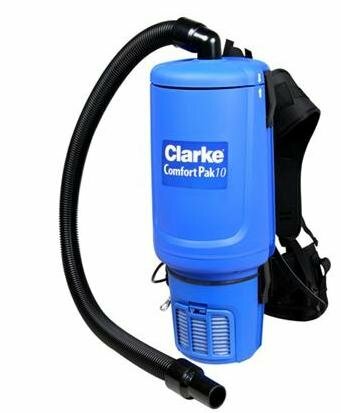 With the power of multi-cyclonic technology, you will have excellent suction for longer to get the job done. 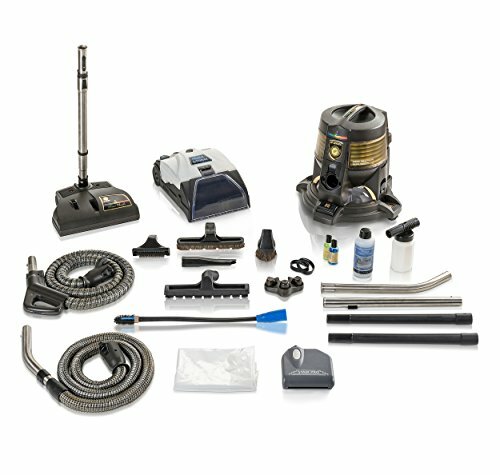 Additional cleaning tools are stored on-board for convenient access as you clean. 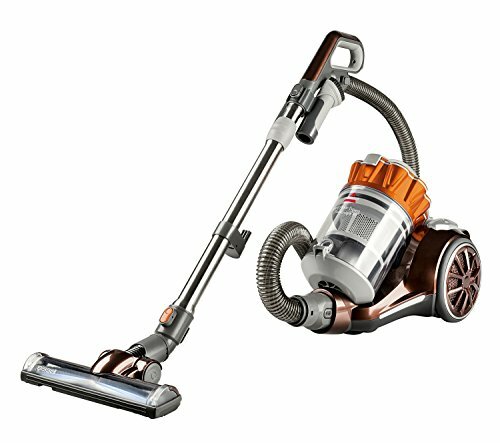 When you are finished the cord will automatically Rewind with a push of a button.